The University of Houston Health Sciences Library held its grand opening with a ribbon cutting. 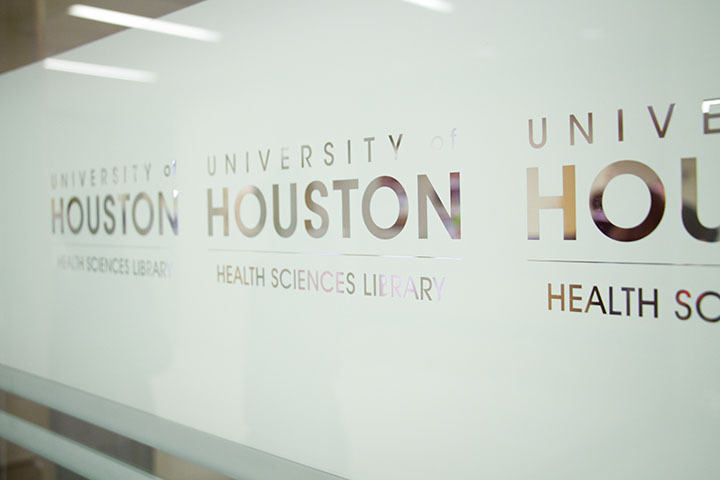 Located on the second floor of the Health 2 building, the new library serves the teaching and research needs of the UH colleges of Nursing, Optometry, and Pharmacy, as well as other health-related programs on campus. The UH Health Sciences Library held its grand opening with a ribbon cutting.